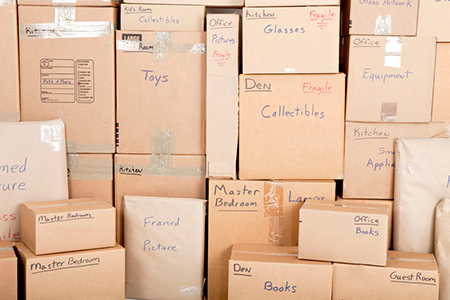 Burke Moving & Storage has a full-service warehouse and storage facility in Somersworth, NH. For one item or many, long or short term, we have the right space for you. In a secure, clean environment, our highly experienced crew will take exceptional care of your possessions while they are with us.